What will happen if the federal government stops funding EGWP? The AlaskaCare EGWP will cover some vaccines that were not covered before. Will retirees who are not yet eligible for Medicare also be able to get those vaccines? Will EGWP increase my costs? Do I need to sign up for Medicare part D? 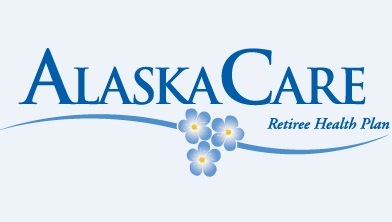 This is the second tele-townhall hosted by the State of Alaska Division of Retirement and Benefits to discuss the AlaskaCare Retiree Health Plan and the Employer Group Waiver Program (EGWP). Michele Michaud, Chief Health Official, provided an update on the EGWP and answered callers’ specific questions about the program.